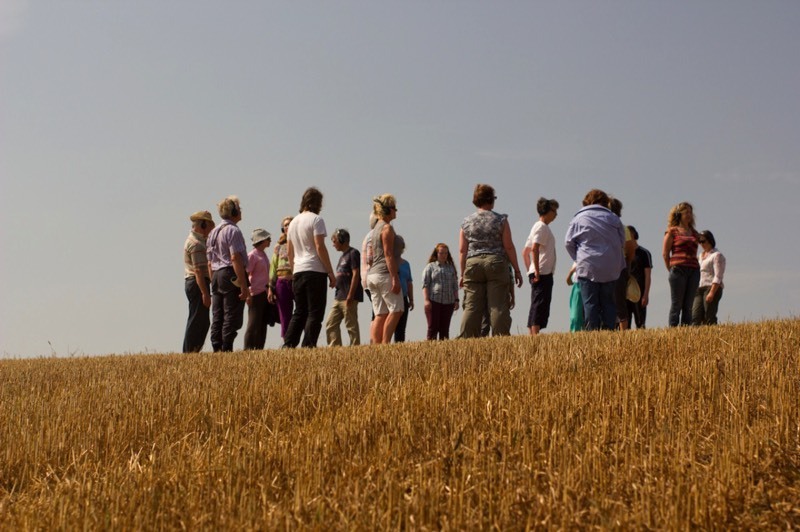 Walking Stories is a group audio-walk for parks and green spaces. In this unique outdoor experience, green spaces become part of an exploratory, interactive and fully immersive audio journey. You are given an mp3 player and headphones, and joined by others. Original music, text and sound design will guide and inform this walk as you move into a realm of spontaneous interactions with your surroundings and the others walking with you.